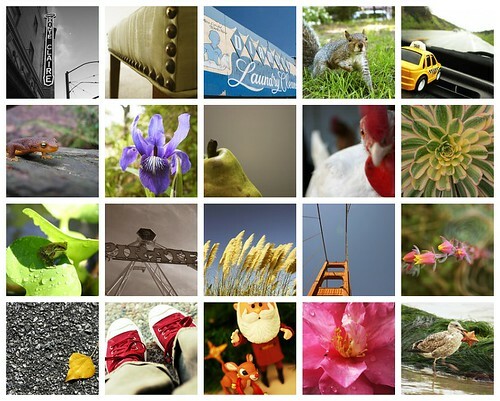 I'm trying out ImageKind for gallery/print purposes. We'll see how that goes. Click on over there if you'd like to buy a print! That's right, you can have your very own photo, taken by yours truly, hanging anywhere you'd like. Prints look great framed with a white mat border. the Ugly Green Chair on flickr. These prices are for a print only, they are not framed (frames are a personal choice, one you should make yourself). I take payment via Paypal, or a personal check. Just e-mail me and let me know which photo you're interested in, and what size. As always, if you have any questions, please e-mail me. I like e-mail. \n\n\nUpdated: April 26, 2007\n\nI'm trying out ImageKind for gallery/print purposes. We'll see how that goes. Click on over there if you'd like to buy a print!\n\n\nUpdated: January 15, 2007\n\nThat's right, you can have your very own photo, taken by yours truly, hanging anywhere you'd like. Prints look great framed with a white mat border.\n\nI can make prints of anything seen here, or photos from my flickr account. I have created a set on flickr to make it easier to see what's been posted here: \n\nthe Ugly Green Chair on flickr.\n\nPrices, including shipping, are as follows:\n4 x 6\" prints - \$10\n5 x 7\" prints - \$15\n8 x 10\" prints - \$25\n\nThese prices are for a print only, they are not framed (frames are a personal choice, one you should make yourself). I take payment via Paypal, or a personal check. Just e-mail me and let me know which photo you're interested in, and what size. \n\nAs always, if you have any questions, please e-mail me. I like e-mail.